Sentry 10SC05CB Scopecoat Scope Cover 10.5x30mm Medium Slip On Neoprene|Nylon Laminate Coyote Brown in. Sentry 12HE03BK Scopecoat Holographic|Electronic Scope Cover 5.832mm TRJ ACOG TA-01 w|RMR Slip On Neoprene|Nylon Laminate Black in. 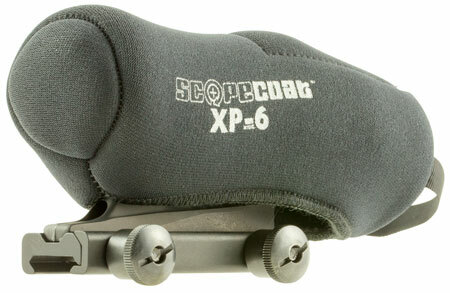 Sentry 12HE05BK Scopecoat Scope Cover 5.1x38mm Aimpoint Compact Slip On Neoprene|Nylon Laminate Black in. 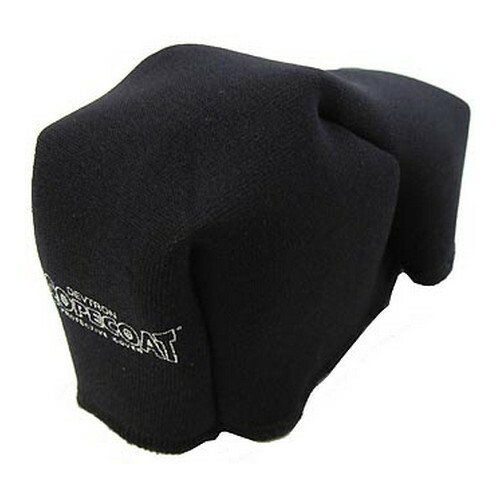 Sentry 12HE12BK Scopecoat Holographic|Electronic Scope Cover 4.2x2 in. Eotech 511 Slip On Neoprene|Nylon Laminate Black in.